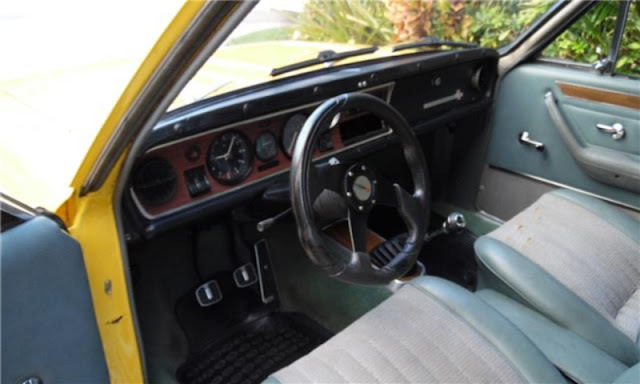 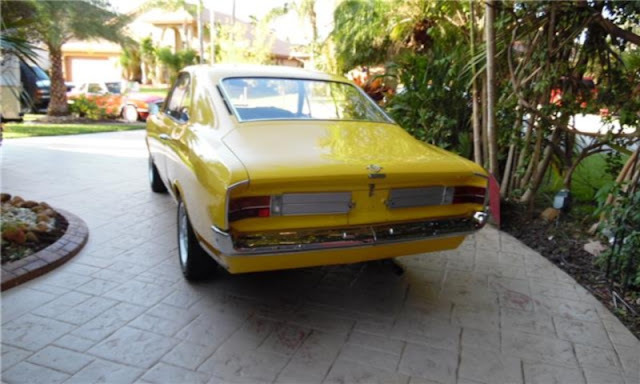 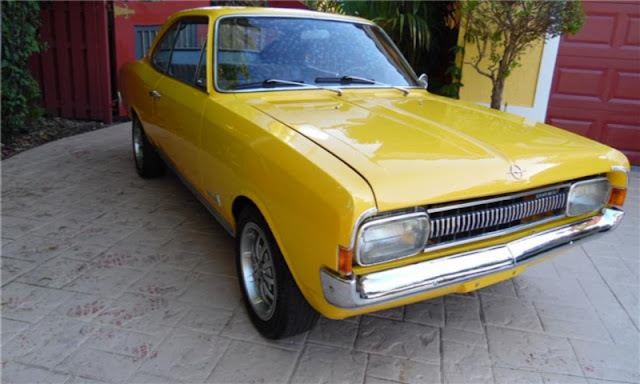 Find this 1973 Opel Commodore here on eBay bidding for $3,650 reserve-not-met with 3 days to go, located in Pompano Beach, FL. 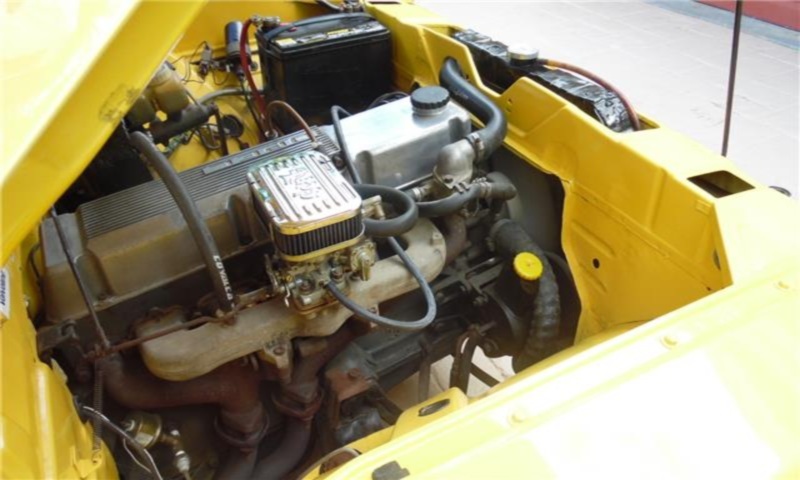 Tip from JB1025. There is a Bitter GT fruit joke here somewhere.